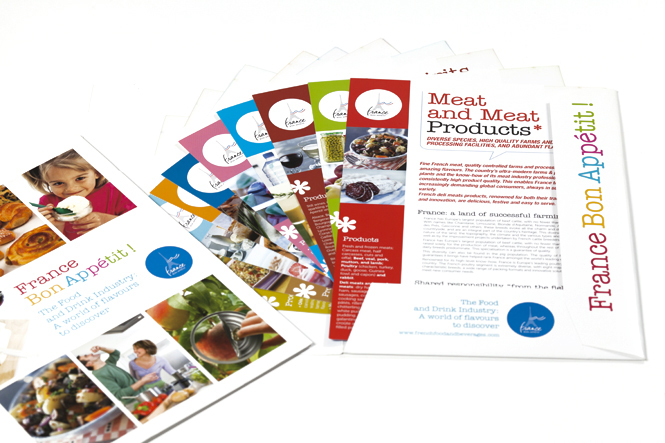 Since November 2008 all of the events and advertising campaigns concerning the french food industry have displayed the France Bon Appetit label (FBA). This plan provides french food companies with a material and strategic support for exports. This document was created in the context of this plan to international markets, to stress on what the french food industry can offer. 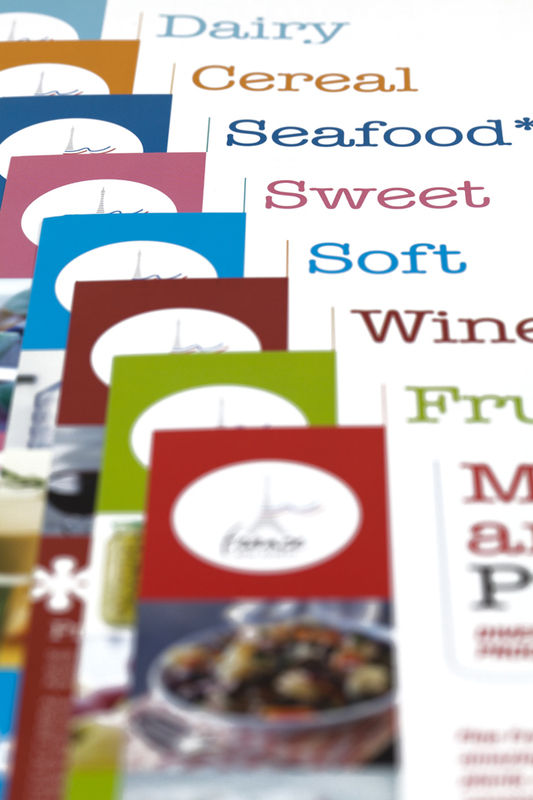 It is composed of nine thematical cards sorted by specialities, presenting the diversity of french products and flavours.